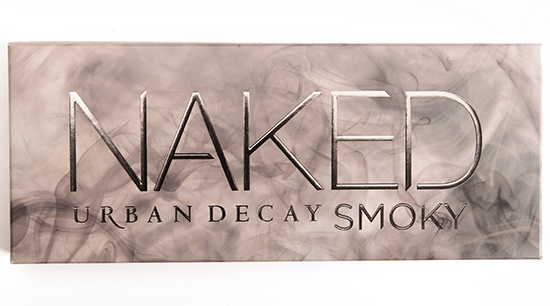 Urban Decay Naked Smoky Palette for Summer 2015. 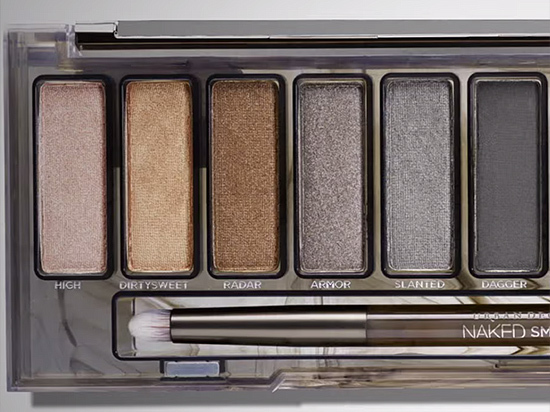 Urban Decay has released a new video teaser for their upcoming Summer 2015 collection. 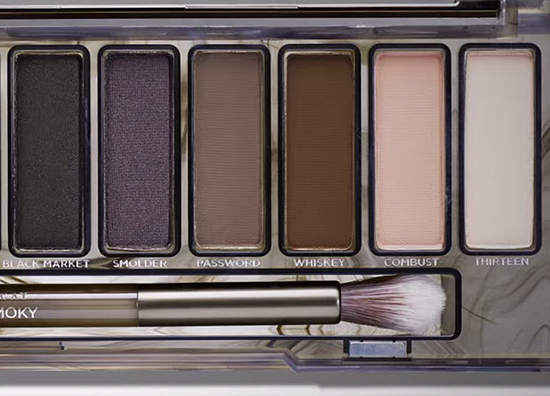 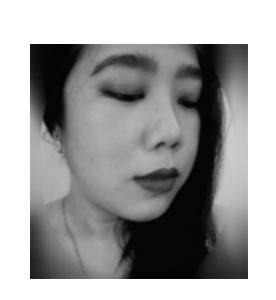 Amidst much anticipation, the new palette in their Naked line up features the "Smoky" trend with 12 mostly cool-toned hues and a lot more matte than usual.